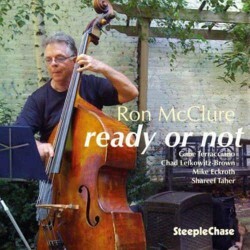 Ron McClure, veteran bassist and accomplished composer, has also keen eyes to spot talents. 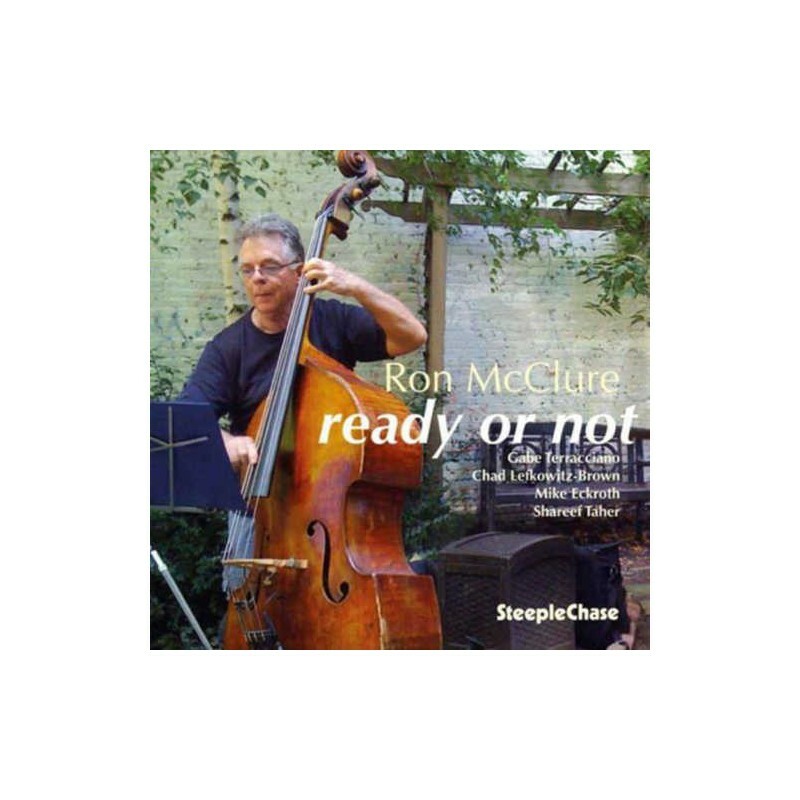 A year ago McClure introduced a young (then 17), very gifted jazz violinist Gabe Terracciano in his 15th album Crunch Time (SCCD 31736). Here on his latest release McClure gives another young (22) exceptional tenor talent Chad Lefktowitz-Brown a chance to shine alongside of Terracciano.